Happy Event, a world-class quality stretchmark product (which has been tried and tested by moms for over 50 years), is proud to announce that one of the most recognised media personalities in South Africa, Elana Afrika-Bredenkamp, will soon be the face of the Happy Event brand as this popular celebrity endorses the product based on her own personal experience. Happy Event is part of A.J. North (Pty) Ltd - a company with a heritage of over 100 years. The product assists in keeping skin beautifully soft and hydrated in order to prevent stretchmarks right from the beginning of one’s pregnancy. The product dominated the market from its inception. Its growth came from mothers passing it on through word-of-mouth, from generation to generation. It became the brand people trusted. Happy Event is available in all major retail stores, including Checkers, Pick n Pay, Clicks, Dischem, selected Spar stores and selected pharmacies, amongst others. For more on Happy Event, visit www.happyevent.co.za. This October you’re invited to join Elana Afrika-Bredenkamp for an exciting new event: The inaugural Elana Afrika’s Baby Brunch is a coming-together of moms & expectant moms, and perfect for those looking for a morning of inspiration, sharing of knowledge, conversations about parenting as well as fun and pampering! 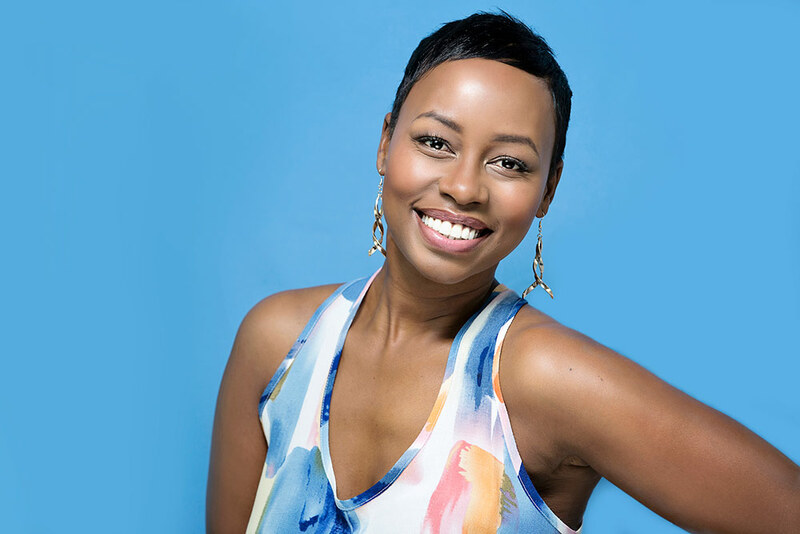 Elana Afrika-Bredenkamp is your host with guest speakers including renowned sexologist Dr Eve, the authors of new Weaning Sense Meg Faure and Kath Megaw, a food preparation demonstration by celebrity chef Zola Nene and many more. The event is brought to you in association with Kids Emporium and The Gro Company. For more information visit www.babybrunch.co.za or visit the event's page on Facebook here. Ek werk saam met Louw Venter en Joey Rasdien op kykNET as "Madam Speaker" in die nuwe TV reeks, Parlement Parlement. kykNET is ’n topgehalte-televisiekanaal wat kykers boei met inspirerende stories en skitterende vermaak in elke genre. kykNET is beskikbaar op DStv kanaal 144. Launched in 1998, the annual Eat Out Restaurant Awards, held in November, celebrate the South African restaurant industry with accolades including the Top 10 Restaurants, Chef of the Year, Restaurant of the Year, and Service Excellence Awards. The winners of the 2016 Eat Out Mercedes-Benz Restaurants Awards were announced at a glamorous Sunday lunch at GrandWest on Sunday 20 November 2016. What if you could buy dresses worn to some of the country’s biggest gala and TV events for only R10? It may sound like something out of a shopaholic’s dream but that is exactly what students in Cape Town did recently when they were given the chance to buy a little bit of Elana Afrika’s wardrobe. The TV personality recently cleared her cupboards and donated the stash to Parow High School for them to sell to raise money for cancer.